Filmmaker Soundarya Rajinikanth, known for helming films such as ‘Kochadaiiyaan’ and ‘VIP 2’, on Monday said she will tie the knot with actor-businessman Vishagan Vanangamudi. She is the daughter of South Indian superstar Rajinikanth. The wedding is slated to take place in Chennai on February 11. “One week to go. Bride mode. Ved Vishagan Soundarya,” she tweeted. This will be Soundarya’s second marriage. 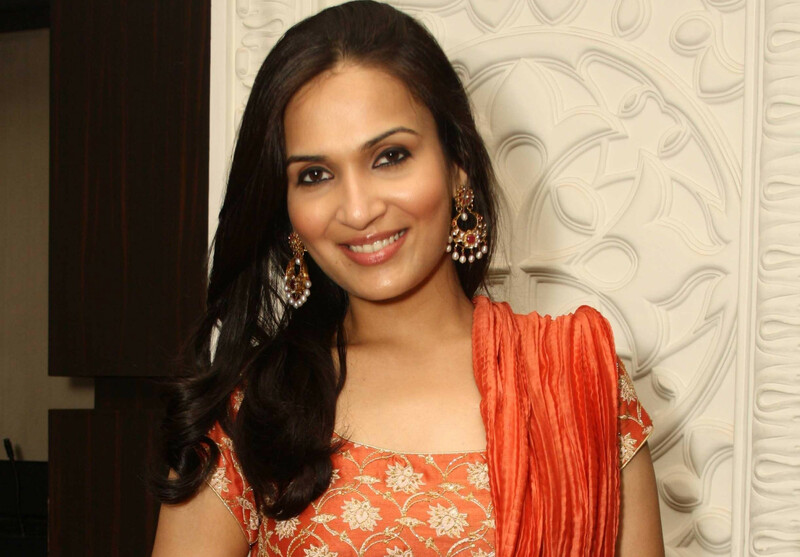 Soundarya had earlier married industrialist Ashwin Ramkumar in 2010 and they filed for divorce in 2016. They share a son, Ved. Having started her career as a graphic designer, Soundarya has worked in films such as ‘Baba’, ‘Majaa’, ‘Sandakozhi’ and ‘Sivaji’. She made her directorial debut with ‘Kochadaiiyaan’, starring her father. Vanangamudi made his acting debut in 2018 with Tamil thriller ‘Vanjagar Ulagam’.